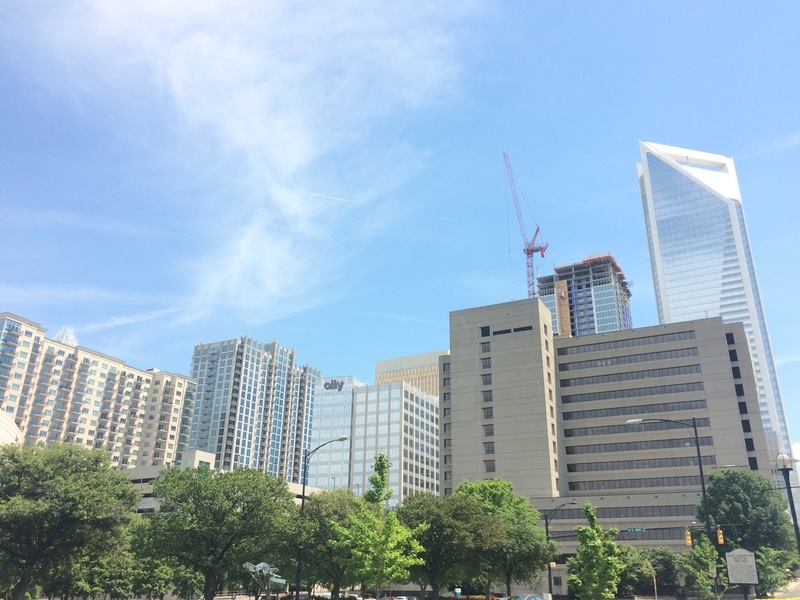 The average rent in Charlotte is on the rise, currently resting at $1,082 for a one-bedroom apartment – that’s 7% more than it was in February 2016. And with the sheer number of new units under construction (upward of 10,000), communities are in an arms race to figure out how to attract new renters, which is good for those in the market, since the amenities and features brought to the drawing board are often lavish. Take a look at the 20 most over-the-top ideas – and if you’re wanting more, check out the 55 that made up the list last year and compare them to what’s now considered standard at communities. 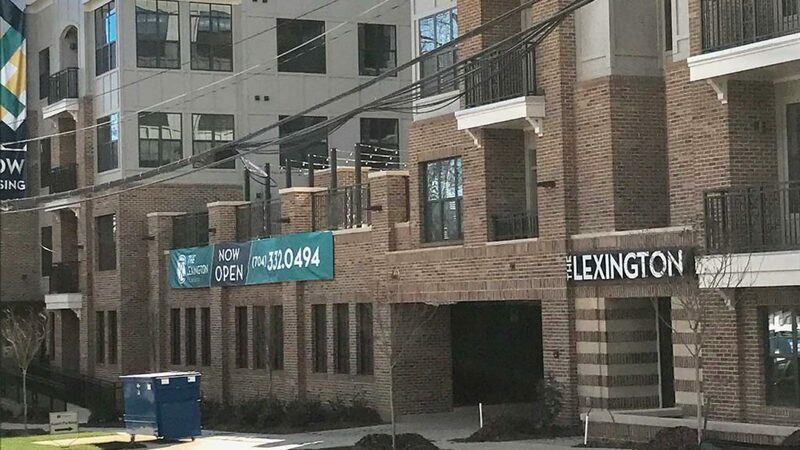 Why won’t Charlotte bury its ugly power lines?